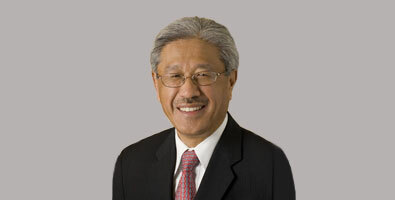 Victor Dzau, Duke University’s Chancellor of Health Affairs, recently won the 2010 Research Achievement Award of the American Heart Association. The AHA stated that his award is "in recognition of his monumental contributions to knowledge of intricate disease processes affecting the heart and blood vessels, insightful discoveries that are positively impacting the health of millions." Victor is a long-time CED member and an active participant in our community. Victor is a frequent speaker at our events, including our Biotech Life Science conferences in 2005 and 2009. Congratulations Victor and Duke Medicine on such a prestigious award! This is the second straight year that a Duke researcher has been given this honor, keep it up! It is amazing to see so many driven individuals in North Carolina that are actively making a difference in the community.